The new Moto G is ready to weather any storm with you, literally, thanks to IPX7-rated* protection and Corning Gorilla Glass, so you're safe from accidental drops into water as well as unsightly scrapes and scratches on your display. With a fast Qualcomm® Snapdragon™ 410 processor, 1.4 GHz quad-core CPU, and advanced Adreno graphics, you can switch back and forth between your favourite apps without slowing down. With a sharp 5" HD display, every photo, video, and game looks its best. Experience vivid colours, deep blacks, and crisp whites—even outdoors. With an all-day battery, it won't ever bail on you when you need it most and it's ready to capture new memories with a flick of the wrist with a 13 megapixel camera. 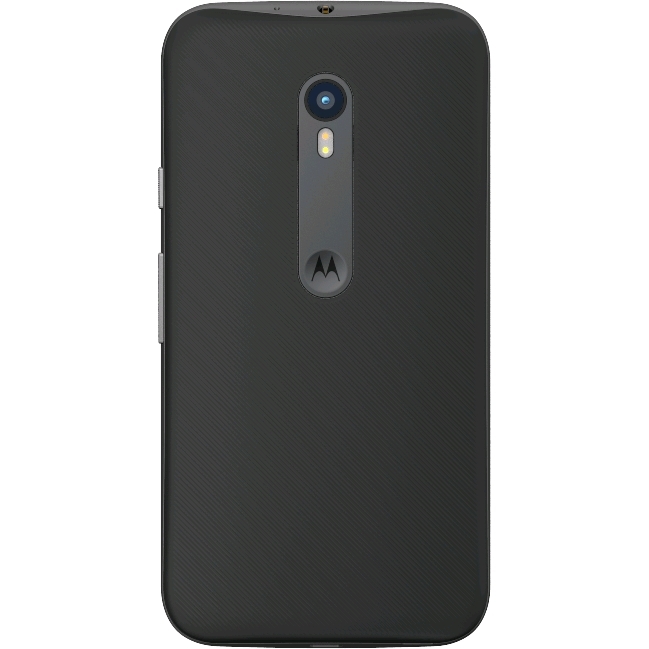 Personalise Moto G with Motorola Shells available in a variety of colours. * Designed to withstand immersion in up to 3 feet of fresh water for up to 30 minutes provided the back cover is properly sealed. Not designed to work while submerged underwater. Do not use while swimming, or subject it to pressurised streams of water. Not dust-proof. 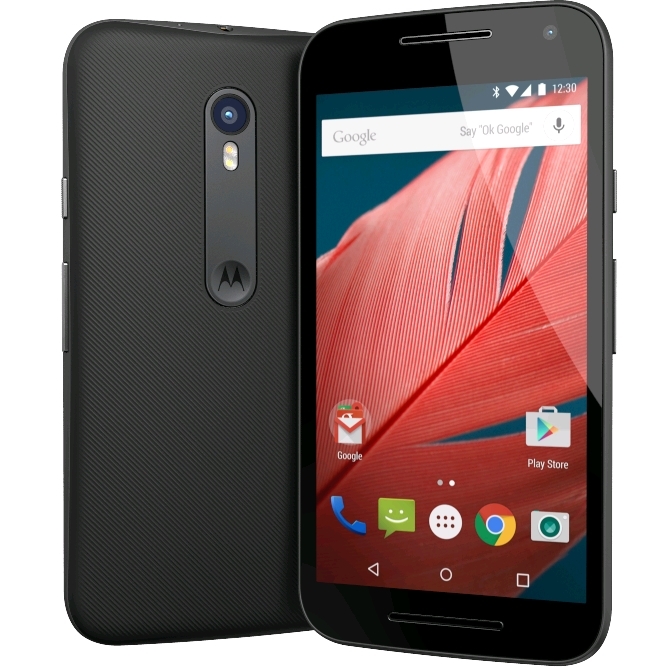 Yet again, Motorola provides the best affordable phone on the market. After upgrading from a broken gen 1 moto g, I can say that I'm in love with every single new feature and design improvement. Truly a perfect phone for anyone who idn't willing to spend a whole lot. I am absolutely rapt with my new Moto G 3rd Gen mobile phone, it's everything I expected after I read many extensive reviews of the phone. Anyone paying the exorbitant prices for an S7 or latest Apple is a complete moron. cheep but fully functional. 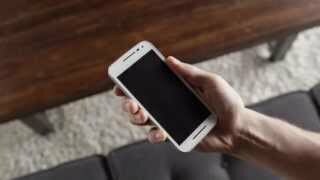 there is a reason why it ranks highly in budget andriod reviews. Buy it. you wont be disapointed. 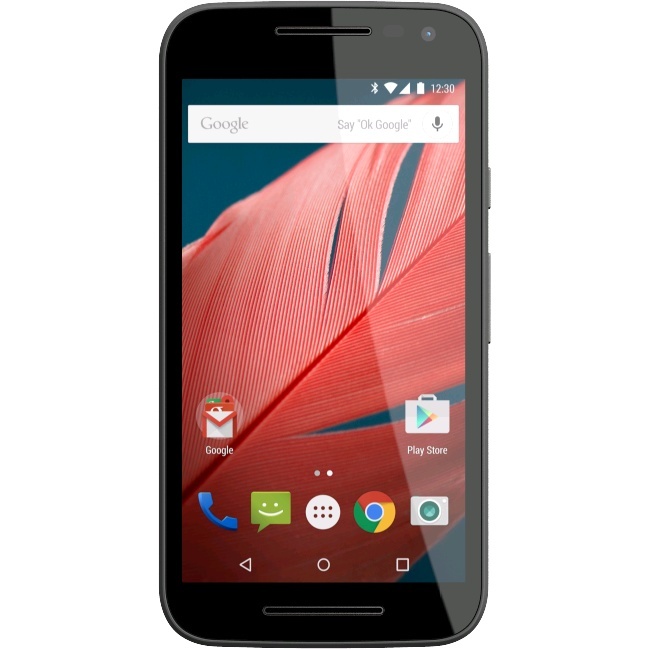 When will Motorola MOTO G (3rd Gen.) XT1541 be available again? 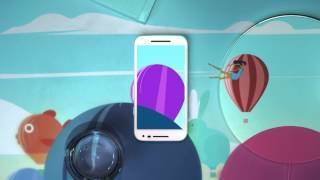 Moto G (3rd Gen.) - Water resistant!